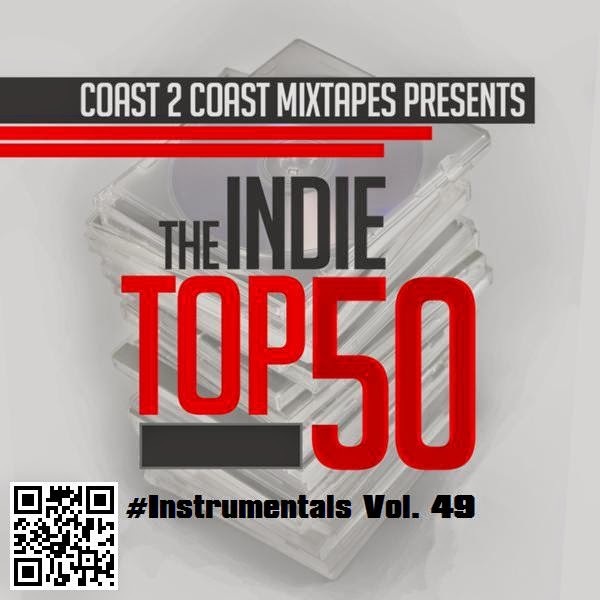 @Coast2CoastMag release's the 49th installment of the Indie Top 50 mixtape series. The mixtape features 50 beats from the industries top up and coming producers. Coming in at #24 is @itsKOTIC with the instrumental to It's My Birthday. Enjoy the free tape, download link after the jump. 38. WHERE THEY AT BY TITO GRANT MADE THIS INC.